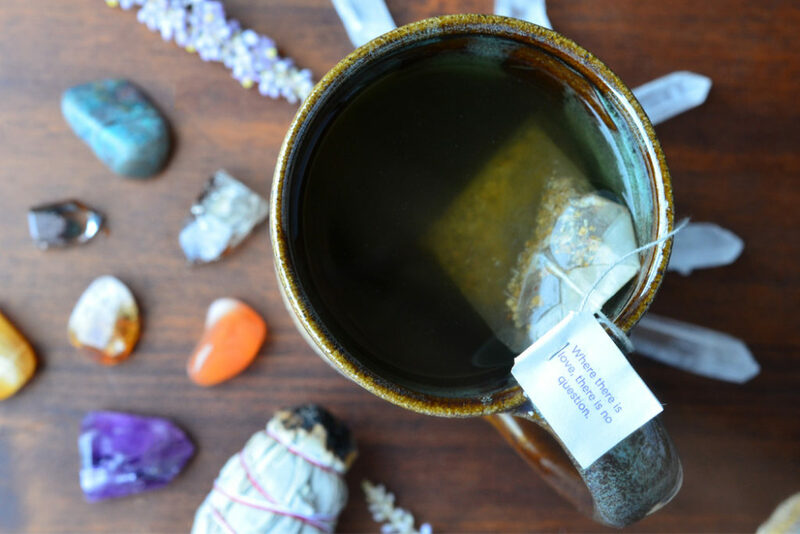 Join us for this on-going series as we explore meditation and other related ways to deal with stress and find the positive in all that surrounds you. Relax, unwind and join us. Treat Yourself! 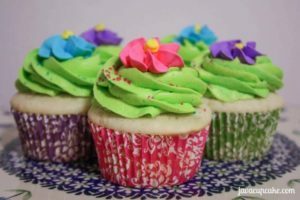 This is a fantastic class to learn how to decorate those cute cupcakes that are the envy of everyone. All supplies for this class are furnished and you to get to eat what you make. Registration Deadline is April 2nd.